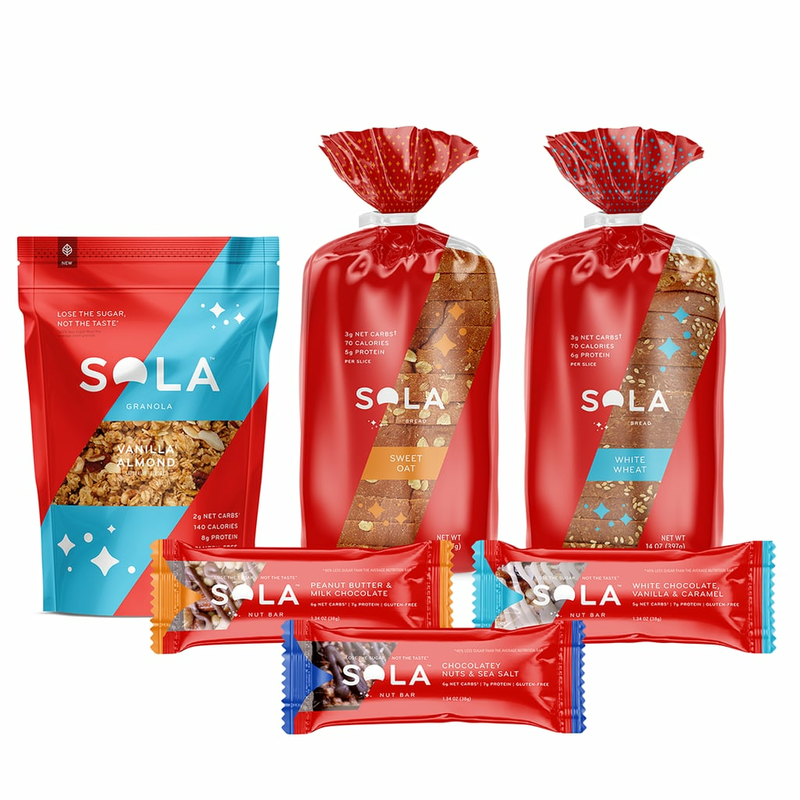 We’ve partnered with SOLA® to introduce you to a new way to satisfy your cravings while watching your carb intake. It's all about balance. Or, at least that's what we tell ourselves after going ham on a chocolate milkshake, burger, and fries — we'll atone with a totally virtuous salad tomorrow. Sadly, that's not how the body works. Eating healthy tomorrow won't wipe out the junk food you binged on yesterday. That's even more true for followers of a keto diet: If you pig out on too many carbs, your body will come out of ketosis. Don't torpedo your diet just because you're craving an indulgent meal. 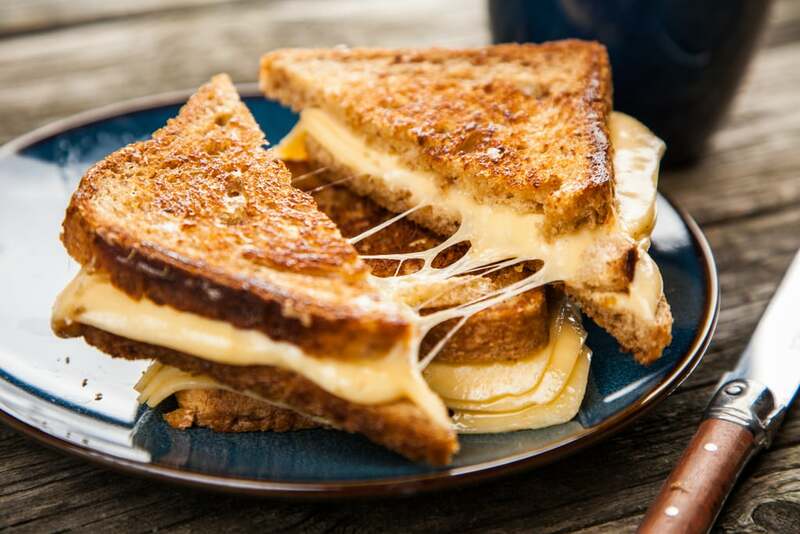 Instead, satisfy your cravings with these keto-friendly cheat meals. 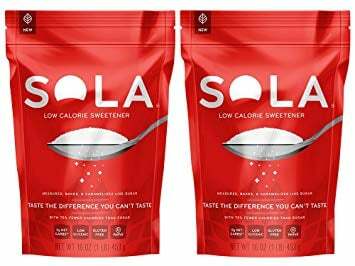 They have all the sweet, salty, and crispy flavors your taste buds desire, but still remain low enough in carbs or sugar to fit into a keto diet. 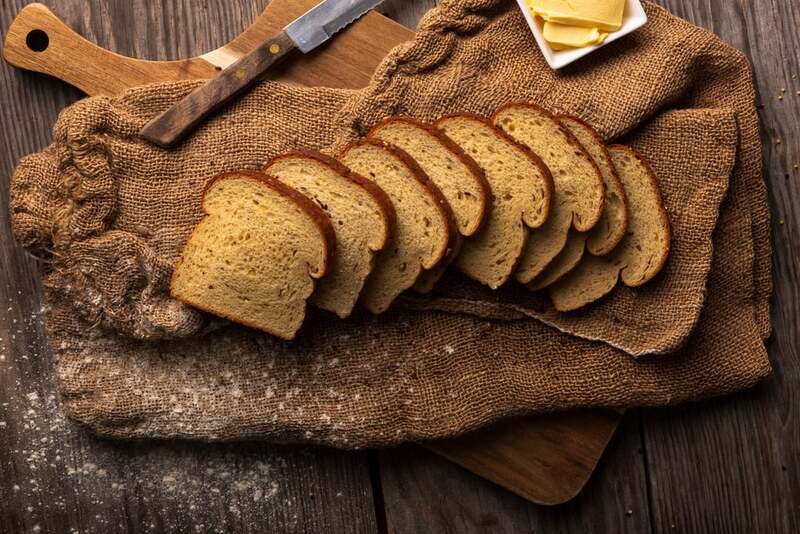 While cheddar is certainly keto-friendly, bread usually isn't. 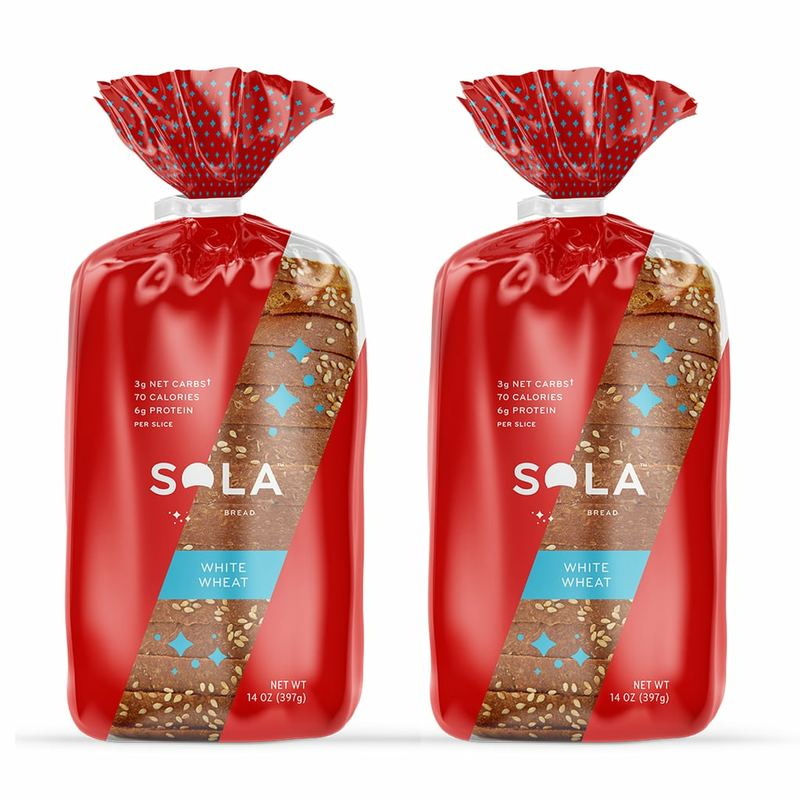 When cravings for a crisp, buttery grilled cheese sandwich strike, reach for Sola White Wheat Bread ($19.99). 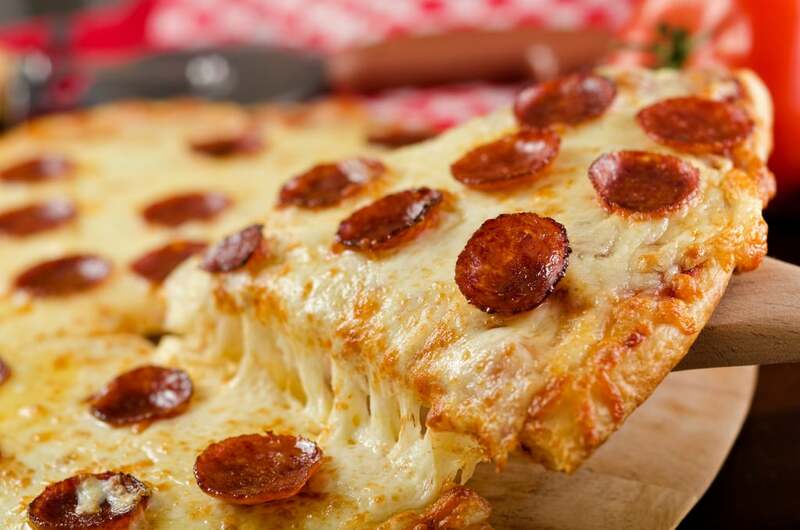 With just 3 net carbs per slice, it's a keto-friendly way to satisfy your carb cravings. Got a sweet tooth? 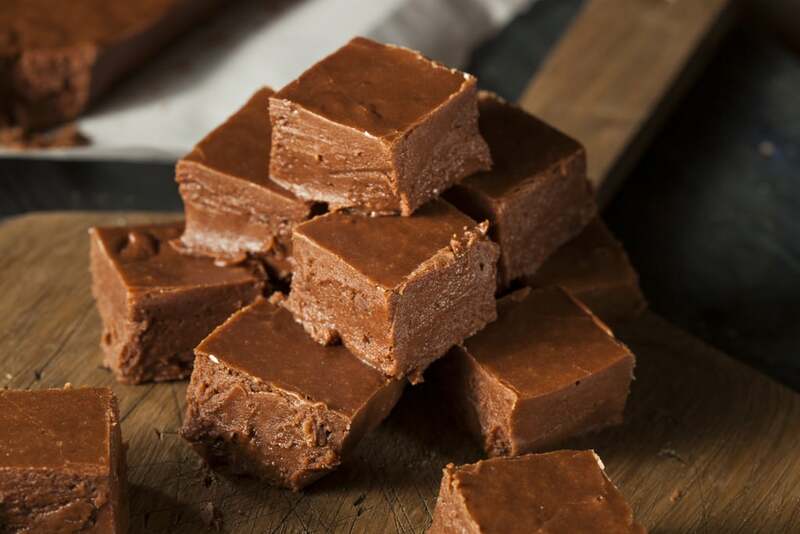 Instead of reaching for something sugary, whip up some three-ingredient fudge as a keto-approved dessert. Just mix ¼ cup melted coconut oil, ¼ cup cocoa powder, and ½ cup nut butter together, pour the mixture into ice cube trays, and freeze. 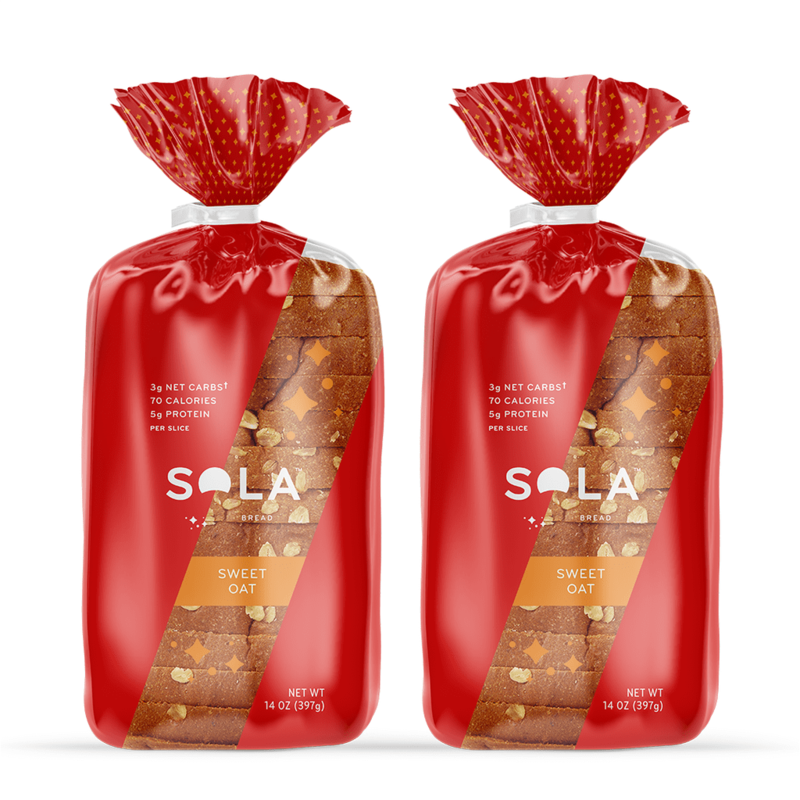 If you use low-carb Sola Sweet Oat Bread ($19.99), French toast can totally be keto-friendly. Just go easy on the maple syrup and use plenty of warming spices like cinnamon, nutmeg, and allspice to brighten up the batter. Missing crunchy, salty potato chips? 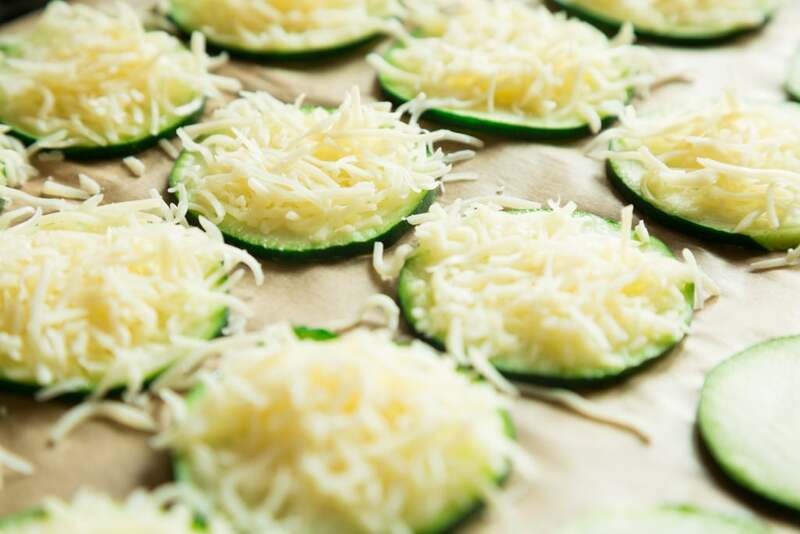 Get the same crisp texture by slicing zucchini into super thin rounds, covering them in Parmesan cheese, and baking them until golden-brown. A sandwich, as a cheat meal? If it's a club sandwich, it definitely qualifies. 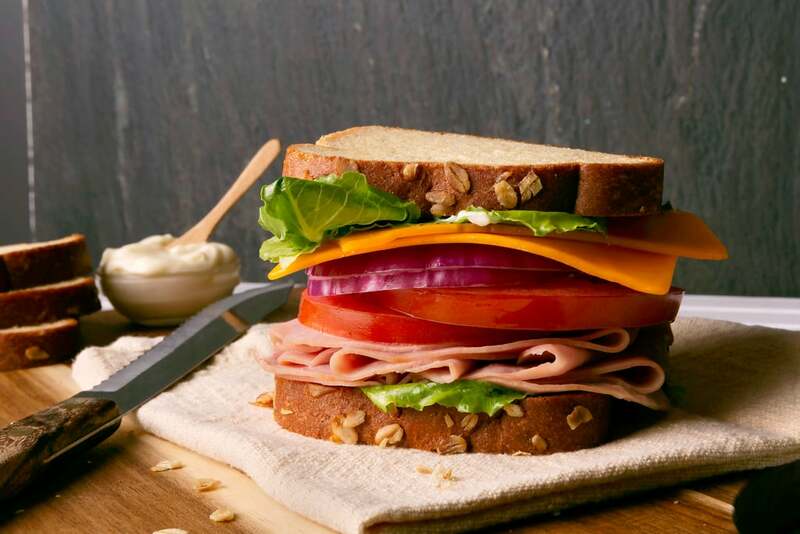 Pile up several slices of bacon, roasted turkey, perfectly ripe tomatoes, and crisp Iceberg lettuce on a toasted piece of Sola White Wheat Bread ($19.99) for a low-carb version of the classic sandwich. 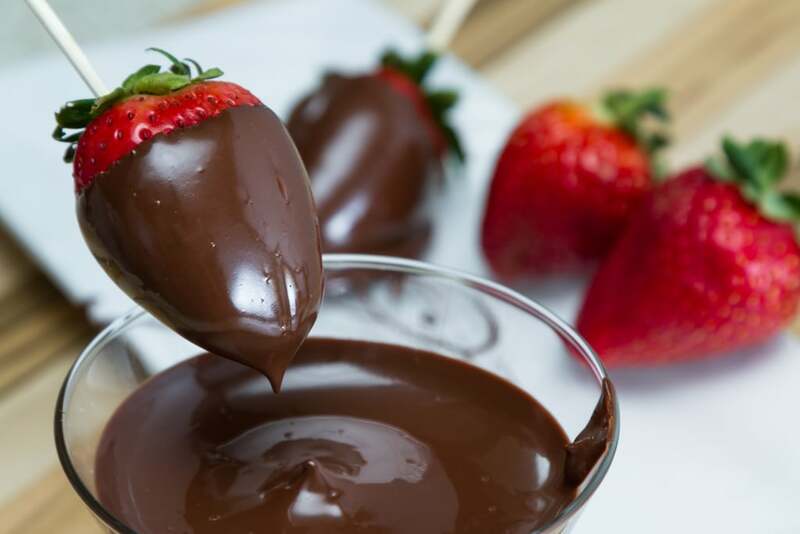 Melt 1 cup dark chocolate with 1 tablespoon coconut oil until the mixture is silky-smooth, dip each strawberry, then allow them to cool in the fridge until the chocolate hardens, and boom — you've just made a healthier version of this romantic dessert. Vegetables for dessert might sound a little off-putting at first, but don't let that stop you from trying this chocolate-avocado mousse. 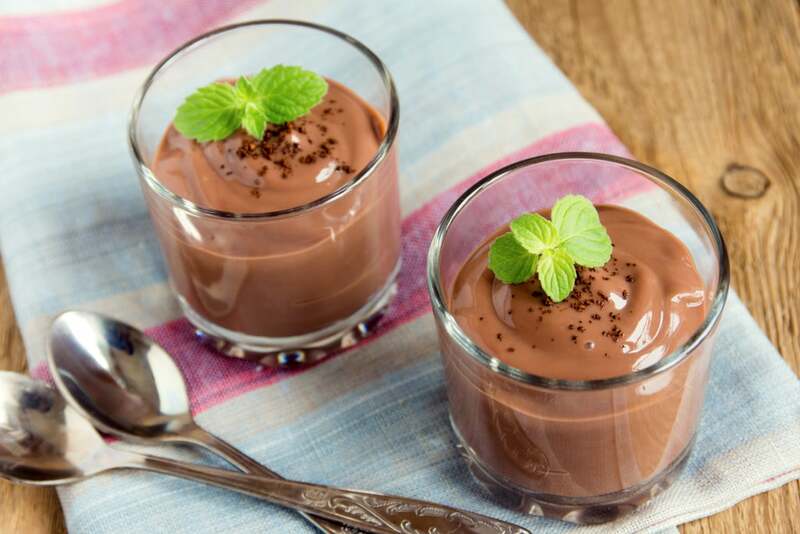 Blend two ripe avocados, 1/3 cup unsweetened cocoa powder, 1/2 cup almond milk, 1/2 cup Sola Sweetener ($24.99), a pinch of salt and 1 teaspoon vanilla extract for a chocolate mousse so fluffy and sweet, you won't believe it doesn't contain any sugar. Even on a cheat day, it's probably still not a good idea to binge on a big bowl of pasta. 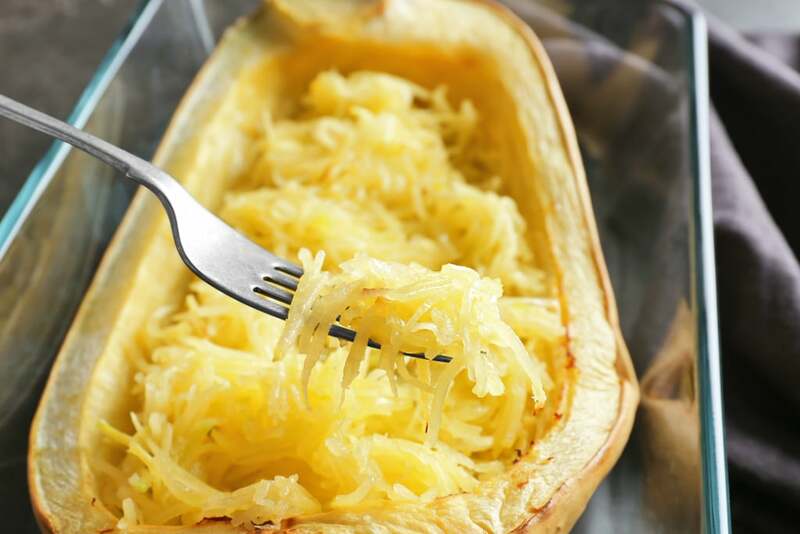 Instead, use the noodle-like strands of spaghetti squash as a low-carb pasta alternative. When they're covered in cheesy, creamy Alfredo sauce, you won't even know the difference. Pro tip: If you pile up enough mozzarella and Parmesan cheese in a cast iron skillet and bake it, it turns into a crispy, cheesy "crust." Top with pepperoni, mushrooms, banana peppers, and all your favorite toppings for a low-carb personal pizza. You won't even miss the original when you have a substitute that's this satisfying.